At Petal and Bean we pride ourselves on our floral expertise; using only the highest quality, long-lasting premium flowers in our floral recipes…as always, handmade with love at ‘The Barn’ in beautiful Breckenridge, Colorado. 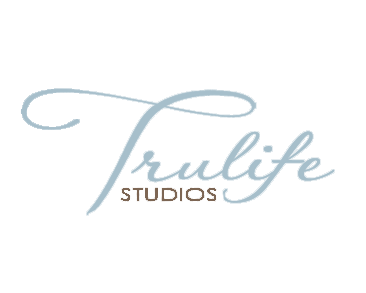 We strive to provide quality and aesthetically pleasing local solutions for custom arrangements for our special events. 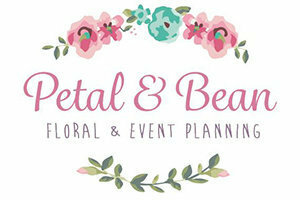 More than floral expertise, Petal and Bean offers full service Wedding & Event Planning Services, as well as small event rental decor.